Smile! It’s something we are told to do frequently. It’s often given as advice when meeting new people or to show confidence on a job interview or date. But what if you hate your smile? What if you don’t want to smile because you are embarrassed of your teeth? Well, you are not alone. Many people feel less than confident when asked to show off their smile. 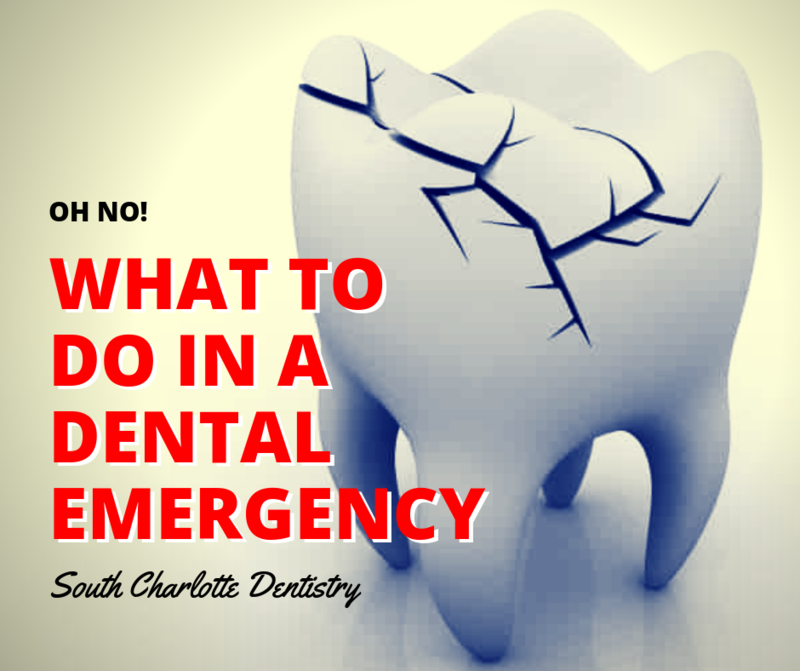 Thankfully, there are things you can do to fix your smile. 1. Do the Basics. This means you need to brush your teeth and floss daily. 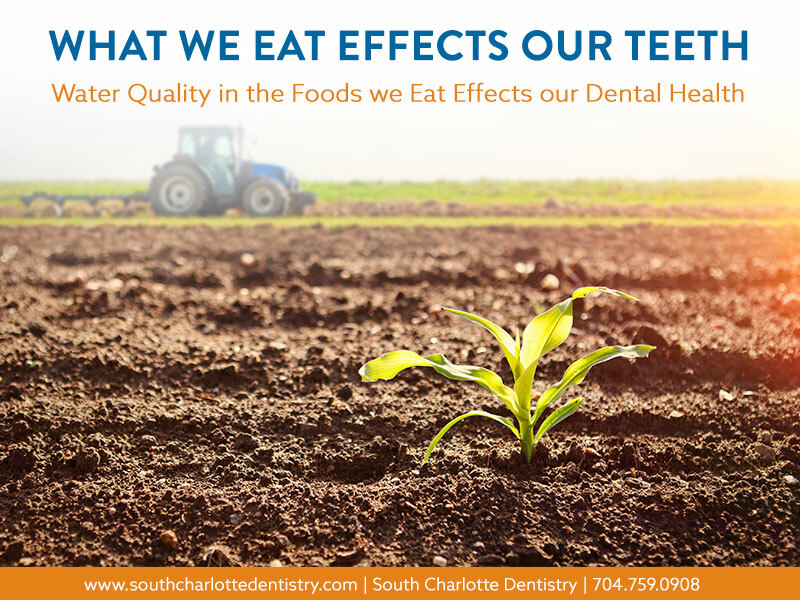 At South Charlotte Dentistry, we recommend brushing twice a day- morning and bedtime. We also recommend flossing before bed. This will help ensure that particles aren’t; stuck between your teeth wreaking havoc all night long. 2. Get Your CheckUps. 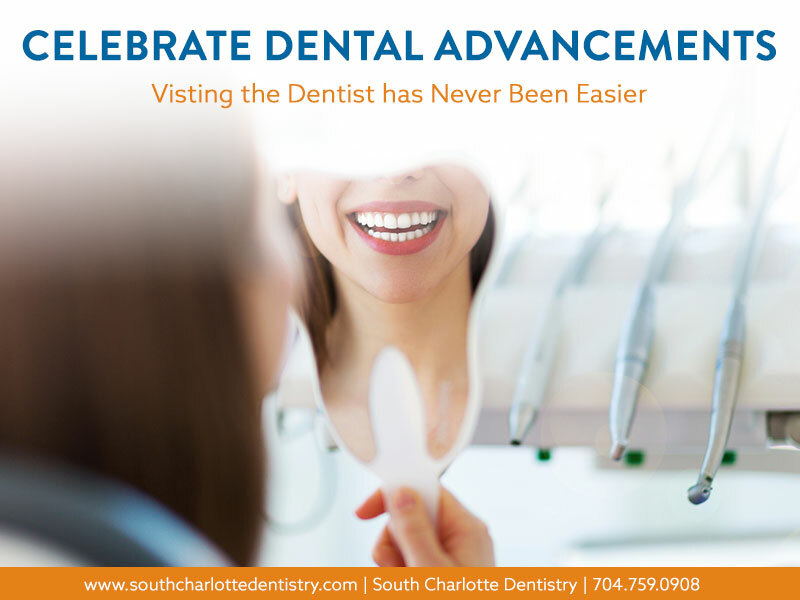 Of course a dentist office is recommending that you get checkups, but there is more and more proof that shows getting a dentist check up every six months can help your overall health. 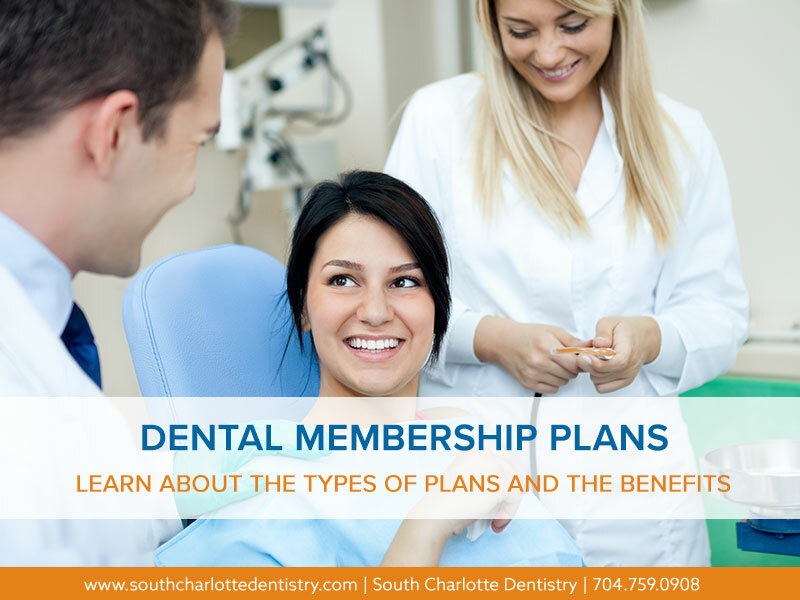 Plus, at the examination we can give you tips on how to improve your smile or catch problems before they get worse- like gum disease or oral cancer. 3. Whiten Your Teeth. Whitening your smile can go a long way! Whether you choose over the counter whitening strips or use professional grade stuff from us, a whiter smile can give you more confidence. Check out our blog on different ways to whiten your teeth. 4. Give Up Smoking or Use Less. Smoking tobacco is a definite cause of yellowing teeth. Stop smoking is easier said than done, but do try. Even reducing the amount you smoke can help reverse the damage to your smile. 5. Consider Cosmetic Procedures. We all know that the first thing a person sees is your smile. So if you have crooked, stained, or missing teeth, you might be reluctant to show it off. 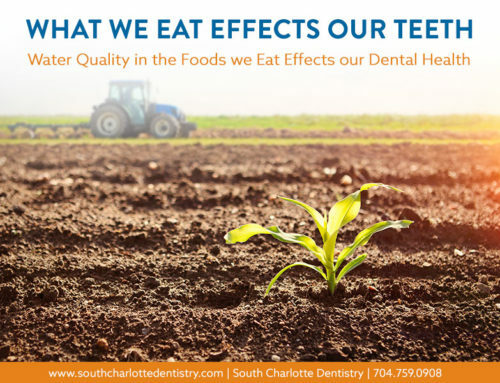 Dr. Wells of South Charlotte Dentistry can help. 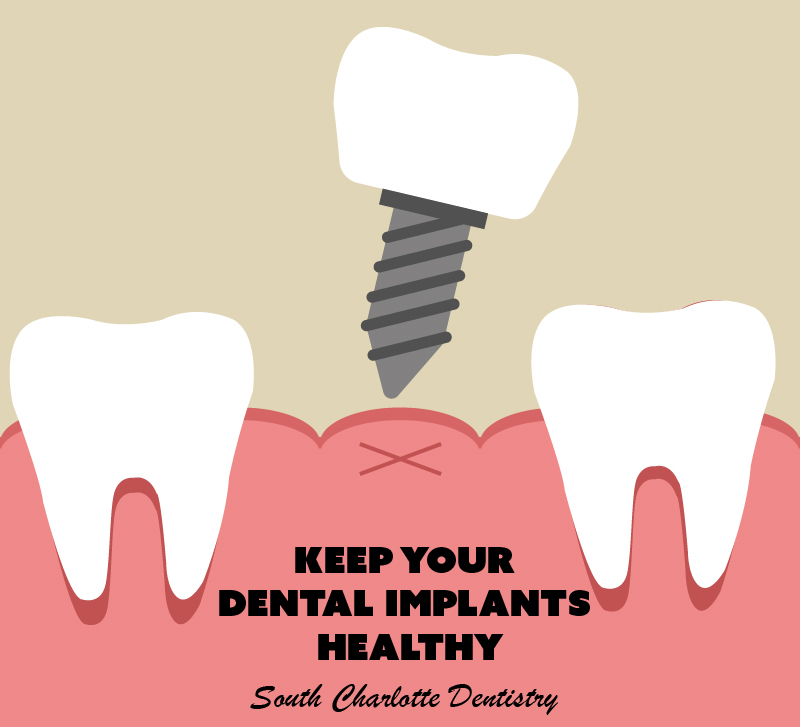 We offer six month solutions as well as Invisalign to straighten your teeth. 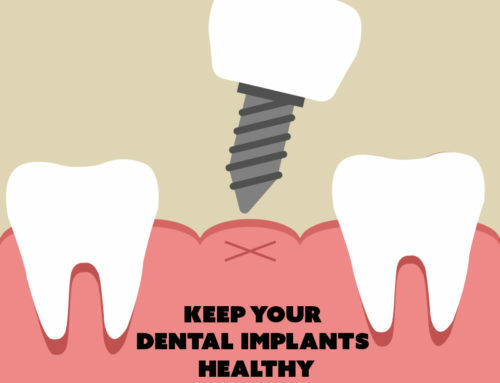 We do dental implants for missing teeth and offer a variety of whitening solutions for stained teeth. And it probably costs less you might think. Don’t let another year go by without fixing your smile. Make 2016 the year you finally do something about your teeth. South Charlotte Dentistry is offering a $49 New Patient special. Make an appointment and let us come up with a plan to get you looking your best in 2016!